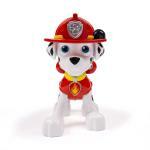 PAW Patrol Marshall is Jumbo-sized pup with Jumbo-sized powers! 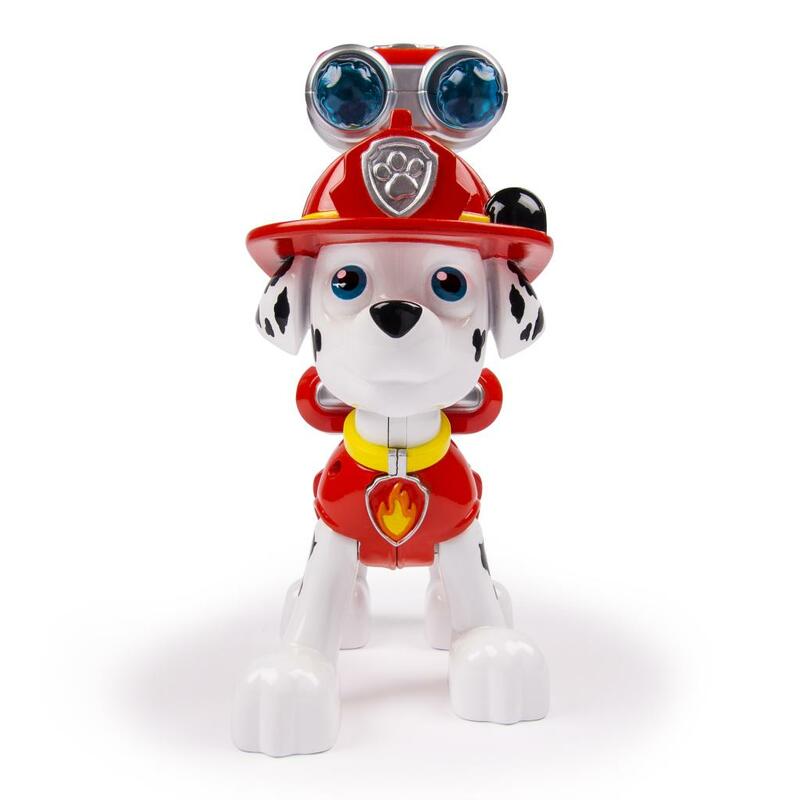 Help PAW Patrol Marshall launch water cannons by placing them into his special backpack and press the release button to launch into some action! 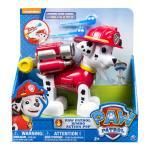 This huge pup is 6" tall and is ready to release his water cannons and save the day! 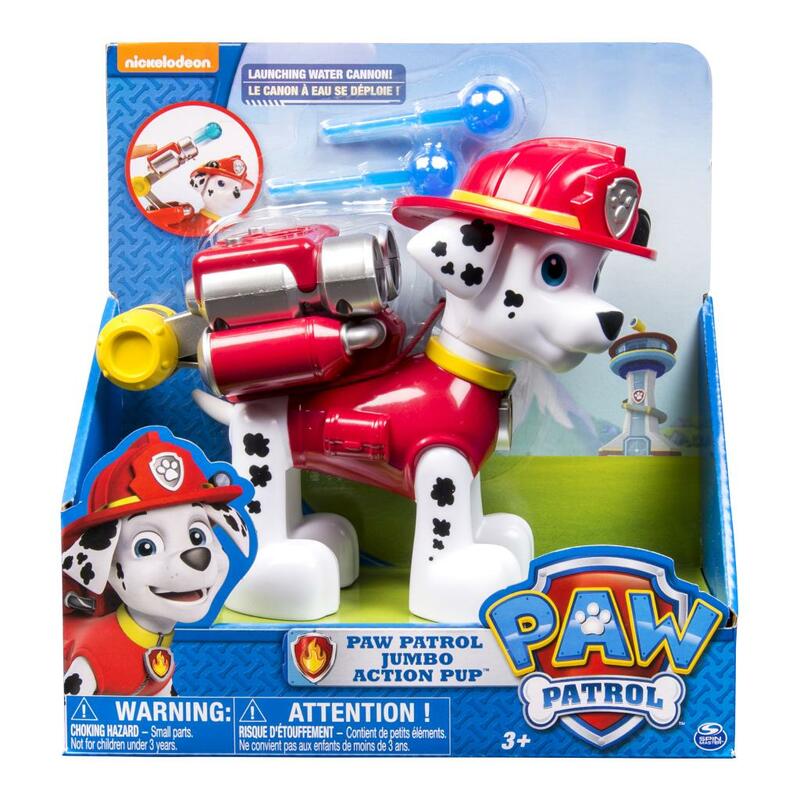 Need some PAW Patrol help? Call on Jumbo Marshall to help out! 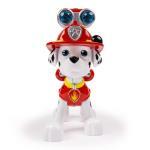 Your child’s imagination will be lit up with pup inspired rescue missions full of friendship, teamwork and bravery. 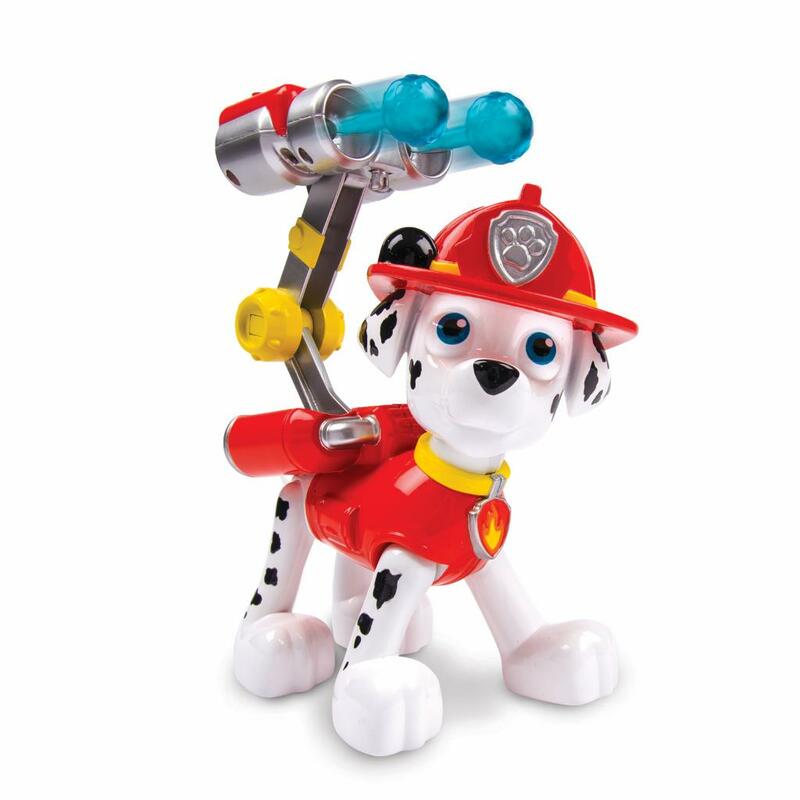 Because with PAW Patrol, no job is too big, no pup is too small. Bring home the action of Jumbo PAW Patrol Marshall and save Adventure Bay. Jumbo Pup Marshall is 6" tall and his head moves from side to side! Real working water Cannons! Just place the water cannons inside his backpack and press the launcher button to save Adventure Bay! 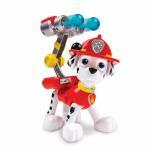 The PAW Patrol is on a roll! Collect both Marshall and Chase Jumbo Pups for a team adventure!